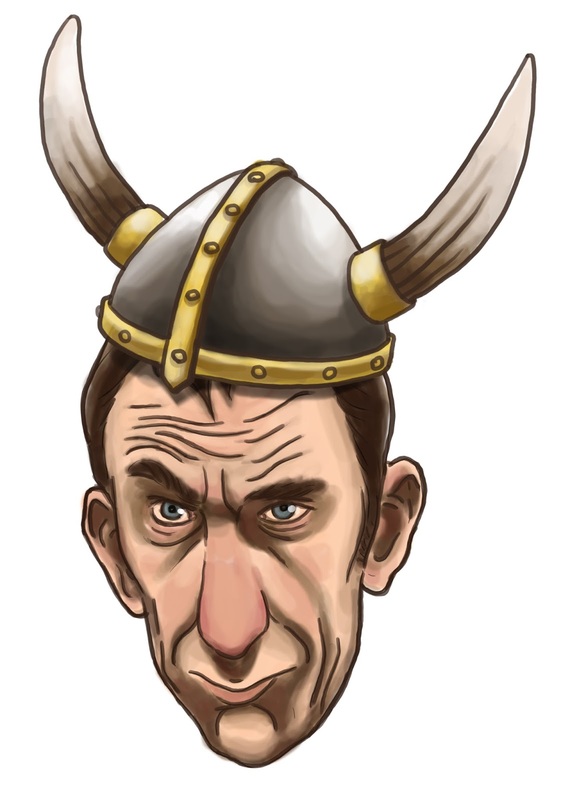 It's a picture of Will Self in a viking helmet. I don't recall exactly why, but I'm pretty sure the answer can be found in Steven Poole's tremendous collection of essays, Trigger Happy 2.0, for which I also had the pleasure of designing the cover. If you need to know why the essays are great, Chris Donlan's review of the book says it all - and is a joy to read in itself.